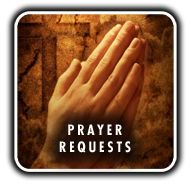 The Shepherd's Class is a class for those Adults who have special needs. 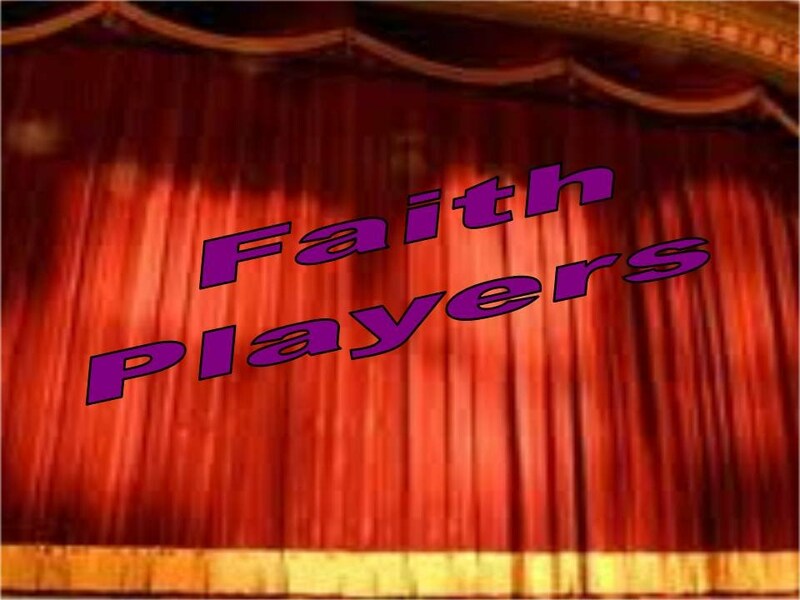 During the summer of 2009, the Faith Players expanded their ministry from being the drama team at First Baptist Church to being more of a Christian theater group in the metro detroit church community, as they put on their first production not a part of a normal church service. Since then, God is continuing to grow this ministry. In the summer of 2010, they put on a Christian adaptation of "Beauty ...and the Beast." Their latest work is what could kind of be described as variety show called "Come Back To Life" In the past several months, God has been working in one of the members lives is leading the group to do more than just one summer show per year.